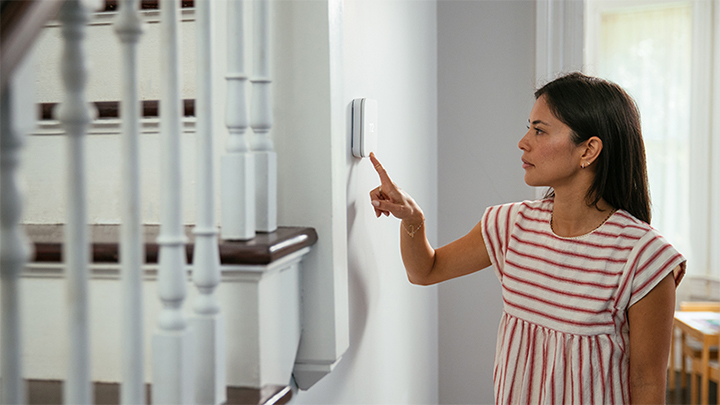 Make your home a smart home with Vivint’s complete security and automation solutions. Vivint is the number one smart home services provider in the country. Customize your home automation package and get a free quote. AAA Members get a FREE $50 gift card with the purchase of their system by using the promo code AAA50. Visit AAA.com/VivintGo to learn more.